Autumn is the best time to visit Europe, according to Canadian newspaper The Globe and Mail. The hordes of tourists have thinned, the temperature has dropped and the same downward trajectory following and prices. The paper presents six destinations, which in autumn are excellent and do not harm the pocket of a traveler, among which we find the island. Autumn in Europe may not require jackets. Those seeking the extension of the summer until the end of October should be directed to Crete. From September to November the temperature does not drop below 20 degrees. 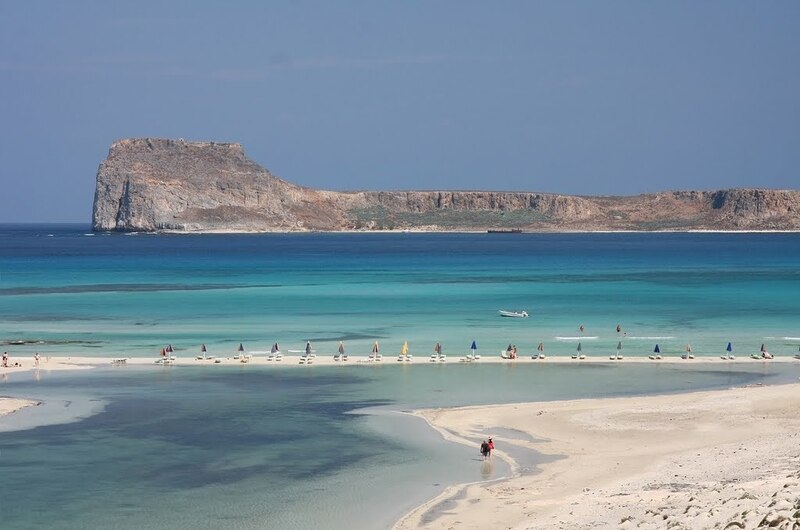 Look for hotels near Elafonisi, the most beautiful beach in Europe. The greatness of the island lies not only on the beaches and the famous mountains and villages that offer excellent food. It is without doubt the most beautiful place in Scotland this year. They prefer cyclists and walkers. The area in October and November flooded with red and orange colors. One of the most beautiful sights is the “Enchanted Forest”. Each time illuminated by unique time in the forest near the city and with the hypnotic music and natural sounds of the forest, the scene can offer you a unique experience (enchantedforest.org.uk). The Alsace does not obtain the attention it deserves although it is an area of ​​outstanding beauty and a leading wine production. In autumn you can see and harvest. Of course, on festivals and events onthe occasion of the harvest are countless! Sweden is known for seasonal tourism, hiking in summer, skiing in winter and nothing in between. Use this advantage to explore the area that combines mountain, the lake and the amenities of a city. Located in one of the most mysterious and secluded corners of Italy. It hosts one of the best gastronomic festival in Italy. The best place to stay is the medieval town of Cividale del Friuli, which is in the UNESCO list. Usually they prefer the summer months, but those who are adventurous and withstand the autumn chill, you can enjoy a beach permit, which only goes the lobster lovers. The start of the lobster season is celebrated with pomp.